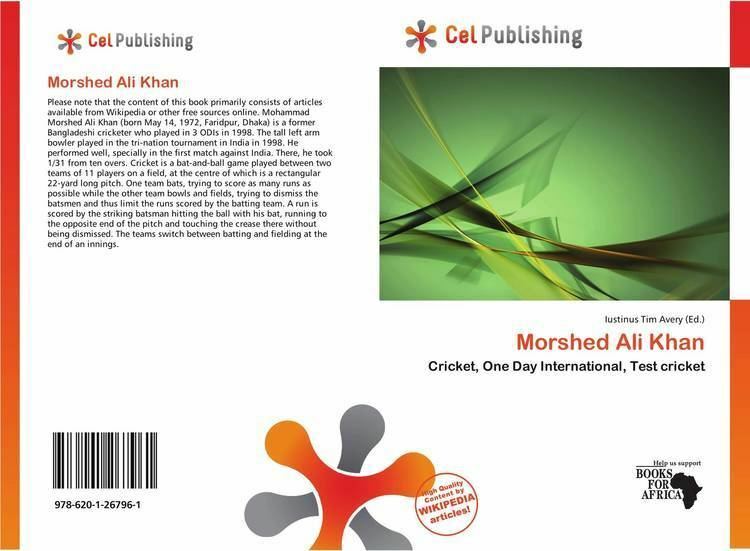 Mohammad Morshed Ali Khan (born May 14, 1972 in Faridpur, Dhaka) is a former Bangladeshi cricketer who played in 3 ODIs in 1998. 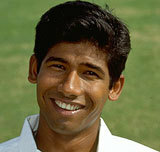 The tall left arm bowler played in the tri-nation tournament in India in 1998. He performed well, specially in the first match against India. There, he took 1/31 from ten overs. At present he is a professional umpire appointed in BCB's panel of first-class umpires.